Gluten Sensitivity vs Allergy: What’s the Difference? A type of protein found in grains such as wheat, rye, and barley, gluten has been known to adverse reactions when consumed by people whose bodies are not well-equipped to process it. The effects of gluten on individuals whose bodies react negatively to it can be so severe that many opt for diets that involve the total elimination of wheat and other gluten sources from their daily food intake, such as the popular Paleolithic (or Paleo) diet. While Celiac Disease and gluten intolerance are often mentioned in discussions about gluten-related health conditions, there are other ways in which gluten can wreak havoc upon your body. In other words, you don’t have to have an autoimmune disease or food intolerance to experience adverse effects from gluten consumption. This can occur if you have gluten sensitivity or an allergy, as well. 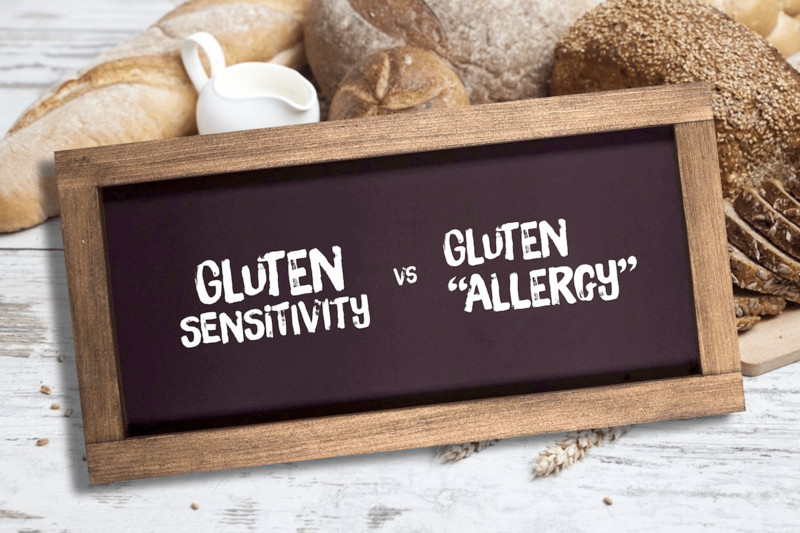 Here we explore the biggest differences between gluten sensitivity vs allergy. The term “gluten sensitivity” is typically used interchangeably with “gluten intolerance.” However, the key to understanding the difference between the two lies in understanding what a food sensitivity does to your body, as opposed to food intolerance. When you are sensitive to a certain type of food or nutrient, consuming said food or nutrient triggers a response from your immune system. 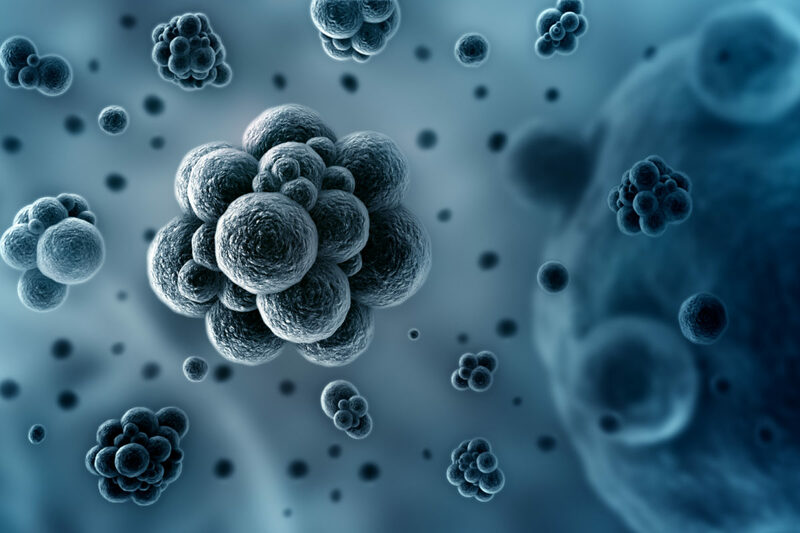 On the other hand, a food intolerance does no such thing; since your body lacks the proper enzymes to break down the food, your body produces a stress response independent from your immune system. While it is an admittedly vague symptom for gluten sensitivity, fatigue has been observed as a common indicator for this condition. Another commonly observed symptom for gluten-sensitive patients,  a headache can be caused by different factors. 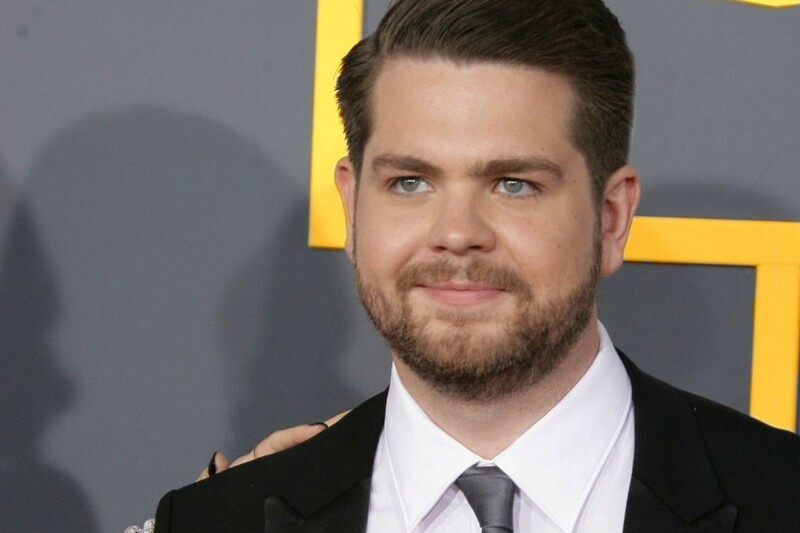 Nevertheless, timing plays a factor here, and it is worth looking into something as seemingly simple as a headache if it occurs right after gluten consumption. Diagnosing NCGS can be quite challenging, as there is currently no test that can accurately do this. NCGS is often diagnosed in people after they have consumed gluten and experienced symptoms similar to those that come with celiac disease and wheat allergy, but later test negative for both. Unfortunately, there is also currently no cure for gluten sensitivity, and the best course of action for treating it is avoiding gluten in your diet altogether. The first thing to know about gluten “allergies” is that there is no such thing as a gluten allergy. The term “gluten allergy” gets mentioned a lot in these discussions, when what is usually being talked about is a wheat allergy. The rise in popularity of the term may also be a result of it being the most convenient thing to search for online when you’re trying to look up information on gluten-related illnesses. In reality, it is more accurate to say that you have either celiac disease, a wheat allergy, or both. Having a wheat allergy means that your body’s immune system responds to the proteins found in wheat, which of course includes gluten. 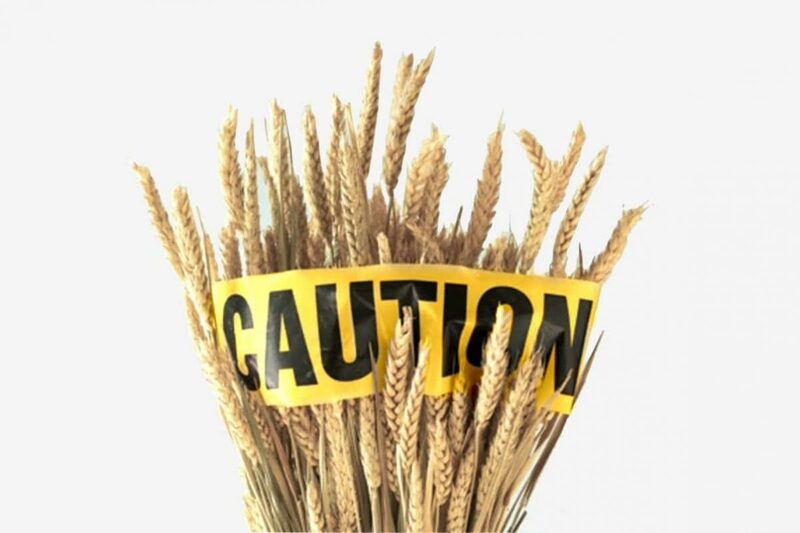 You are more likely to develop a wheat allergy if you come from a family with a history of allergic diseases. This type of allergy is typically found in children, which they often end up outgrowing. According to research, around 65 percent of children suffering from a wheat allergy will outgrow it upon reaching the age of 12. It is also worth considering that wheat is among the top food allergens in the United States — and with the sheer prevalence of wheat products in the market, this is not really surprising. The symptoms of a wheat allergy usually aren’t that severe. However, in some cases, they may actually be life-threatening (e.g., anaphylaxis). In these instances, medical attention is an urgent need, as a delay in proper treatment may ultimately lead to fatal results. Here are some of the common symptoms of wheat allergy. We sometimes vomit when we eat “bad food.” In the case of wheat allergy,  the circumstances are no different. Vomiting is the body’s way of forcefully expelling “bad food” from our bodies — and for someone with an allergy to wheat, wheat-based products would obviously fall under that category. Skin conditions may also be an indicator that you suffer from a wheat allergy  if they happen right after you consume bread or other wheat-based products. These symptoms can begin to manifest from within minutes of consumption up to two hours after you’ve eaten food that contains gluten. Aside from wheat-based foods such as bread or pasta, wheat allergies can also be triggered by non-food items as well that contain wheat-based components (e.g., make-up, bath products). 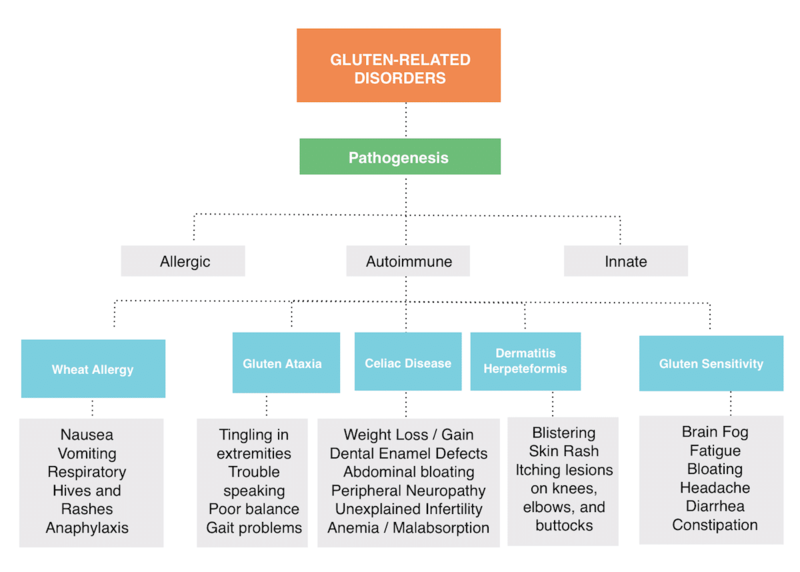 Understanding the differences between Gluten Sensitivity vs Allergy and the types of adverse reactions to gluten will help you manage your gluten-related conditions and symptoms. However, it is always a good idea to avoid self-diagnosing, especially since some of these conditions have similar symptoms. The best practice is always to seek the professional aid of a trained medical practitioner in identifying your condition, as well as the best course of action to deal with it. 1. Jackson JR, Eaton WW, Cascella NG, Fasano A, Kelly DL. Neurologic and psychiatric manifestations of celiac disease and gluten sensitivity. The Psychiatric Quarterly, 2012 Mar;83(1):91-102. 10.1007/s11126-011-9186-y. 2. Catassi C.Gluten Sensitivity. Ann Nutr Metab. 2015;67 Suppl 2:16-26. 10.1159/000440990. 3. Lichtwark IT, Newnham ED, Robinson SR, Shepherd SJ, Hosking P, Gibson PR, Yelland GW. Cognitive impairment in coeliac disease improves on a gluten-free diet and correlates with histological and serological indices of disease severity. Aliment Pharmacol Ther. 2014 Jul;40(2):160-70. 10.1111/apt.12809. 4. Losurdo G, Principi M, Iannone A, Amoruso A, Ierardi E, Di Leo A, Barone M. Extra-intestinal manifestations of non-celiac gluten sensitivity: An expanding paradigm. World J Gastroenterol. 2018 Apr 14;24(14):1521-1530. 10.3748/wjg.v24.i14.1521. 5. Limketkai BN, Sepulveda R, Hing T, Shah ND, Choe M, Limsui D, Shah S. Prevalence and factors associated with gluten sensitivity in inflammatory bowel disease. Scand J Gastroenterol. 2018 Feb;53(2):147-151. 10.1080/00365521.2017.1409364. 6. Agrawal A, Whorwell PJ. Review article: abdominal bloating and distension in functional gastrointestinal disorders–epidemiology and exploration of possible mechanisms. Aliment Pharmacol Ther. 2008 Jan 1;27(1):2-10. 7. Jiang X, Locke GR, Choung RS, Zinsmeister AR, Schleck CD, Talley NJ. Prevalence and risk factors for abdominal bloating and visible distention: a population-based study. Gut. 2008 Jun;57(6):756-63. 10.1136/gut.2007.142810. 8. Volta U, Bardella MT, Calabrò A, Troncone R, Corazza GR; Study Group for Non-Celiac Gluten Sensitivity. An Italian prospective multicenter survey on patients suspected of having non-celiac gluten sensitivity. BMC Med. 2014 May 23;12:85. 10.1186/1741-7015-12-85. 9. Dinu M, Macchia D, Pagliai G, Gori AM, Cesari F, Marcucci R, Sofi F, Casini A. Symptomatic efficacy of buckwheat products in Non-Celiac Gluten Sensitivity (NCGS). Asia Pac J Clin Nutr. 2017;26(4):630-636. 10.6133/apjcn.072016.07. 10. Volta U, Bardella MT, Calabrò A, Troncone R, Corazza GR; Study Group for Non-Celiac Gluten Sensitivity. An Italian prospective multicenter survey on patients suspected of having non-celiac gluten sensitivity. BMC Med. 2014 May 23;12:85. 10.1186/1741-7015-12-85. 13. Salcedo G, Quirce S, Diaz-Perales A. Wheat allergens associated with Baker’s asthma. J Investig Allergol Clin Immunol. 2011;21(2):81–92. 14. Cianferoni A, Muraro A. Food-induced anaphylaxis. Immunol Allergy Clin North Am. 2012;32(1):165–195. 15. Aihara Y, Kotoyori T, Takahashi Y, Osuna H, Ohnuma S, Ikezawa Z. The necessity for dual food intake to provoke food-dependent exercise-induced anaphylaxis (FEIAn): a case report of FEIAn with simultaneous intake of wheat and umeboshi. J Allergy Clin Immunol. 2001;6:1100–1105. 10.1067/mai.2001.115627. Is Low Stomach Acid Bad For Your Health? Are Grains and Pseudograins Healthy?